"To provide youth with the information and knowledge they need to become successful leaders not just in scouting, but in life." The course models a typical month in a scouting unit and reinforces a youth-led, adult-guided model. During the week long course (Sunday afternoon till Friday night), NYLT participants are engaged in a unified approach to leadership that will give them the skills and confidence to lead well. 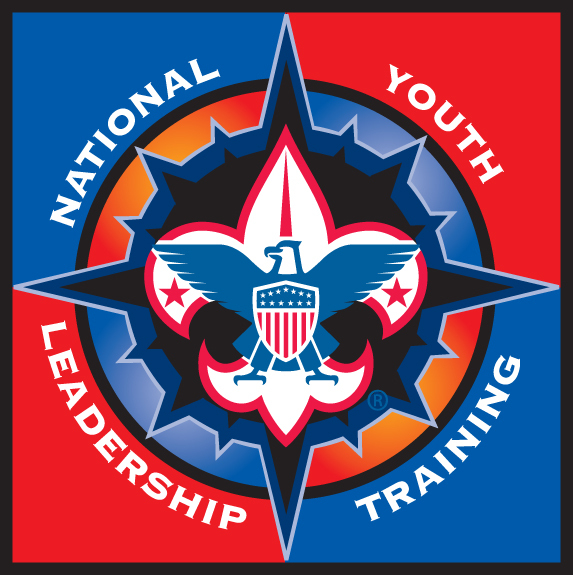 Through a wide range of activities, events, games, and adventures, NYLT participants will work and play together as they put into action the best that Scouting has to offer. Please encourage the youth leaders of your crew or troop to consider attending this leadership development training. What do we do at NYLT? *Class size for NYLT is limited to 56 participants. For more information, contact Mike Saxton at bsacnylt@gmail.com.